Finding a talented developer to join your team can seem like trying to find a needle in a haystack if you’re not a developer yourself. In fact, it can be extremely difficult to test the core competencies of a candidate without having the technical expertise required to do the role. As an interviewer your job is to screen each potential candidate to ensure they have the skills to succeed in the company. Without technical experience, it can be difficult to assess the validity of a candidate’s experience. If a candidate says that are fluent in Python or C++ you’re going to unable to test their technical knowledge to see if this is the case. That being said you can still conduct a successful interview without technical knowledge, but you’re going to need to work alongside someone in your network who does have the necessary expertise. Below we break down things you can do to aid developer interviews. One of the first things you should do when hiring for a new role is reach out to someone in your network who has experience as a developer. Contacting friends and acquaintances that have experience working on demanding projects will allow you to conduct much closer scrutiny of the candidate’s skills. Make it a point to find out what questions you should be asking in an interview, and the answers the candidate should be giving. For example, a question like “tell me a little bit about yourself and a recent project you’ve worked on”, gives you a chance to see what makes the candidate tick and provides an insight into their recent work experience. If you’re trying to fill a more managerial role you also ask them how they’d go about managing a team of developers. 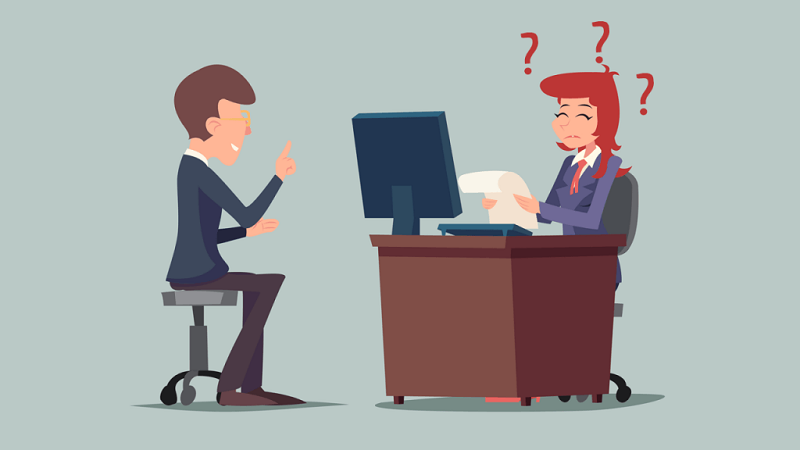 During the initial stages of the recruitment cycle you can do preliminary interviews on your own, but in latter stages it’s a good idea to work with a developer to test your candidate’s core competencies more closely. Screening out developers before you start the interview process will pay dividends throughout the recruitment cycle. Quality candidates don’t grow on trees, so its important to know where to look to find talented developers who have the skills you want. This comes down to approaching developers where they’re most active.One of the most convenient ways to find developers is through online sites like GitHub and developer forums. GitHub is a great resource because it provides developer profiles with sources of the candidate’s code. This allows you to screen for skills before you pick up the phone and reach out to them directly. Alternatively you can try searching for developers at local hackathons as well. Hackathons are events where developers come together to contribute to technical projects. Whilst they are intended as a networking event for like-minded developers they are a good way to find competent developers involved in active projects. Identifying the competencies of your potential candidate’s before you start first round interviews makes it much easier to test for gaps down the line. For example if you take a candidate’s code sample you can pass it to one of your in-house developers to check if they have the correct technical skills for your project. If you really want to make sure that you have a clear appraisal of your candidate’s skills, working with a freelance developer throughout the interview process will help dramatically. Hiring a freelance developer to check over your candidate’s experience and asking questions can be the difference between a successful onboarding process and another long recruitment cycle. 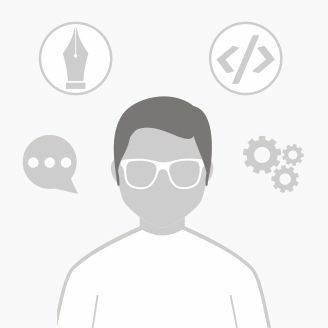 There are a number of places you can look to find a freelance developer to work with. Running a Google search for developers in your area is a good starting point but freelancing sites offer much more transparency. You can see the work history and experience of developers very clearly on their profiles. That being said its important to note that no two sites are the same and the quality of developers varies considerably across the market. For a developer with the expertise needed to help you with the hiring cycle, sites like LynxPro should be your first port of call. Developers on LynxPro were already analysed by experienced Tech Consultants. You will be able to identify and work with an experienced developer very easily through this platform. Working with a freelance developer throughout the hiring process will increase your chance of taking onboard a competent candidate. If you decide to go this route make sure you have a clear image of what you’re looking for from your candidates. You’re going to need to communicate your requirements to your freelancer who can then assess the candidate’s overall skillset. Above all else, make sure you give your candidate’s a test project. Many candidates talk a strong game and a test project can help to identify those prospects that really have the skills required to work on your project. If you don’t test your candidate, then you’re taking a leap of faith. Whilst it can be tempting to jump straight into a new project you should set aside some time for this practice assignment, it’ll stop you hiring the wrong developer. Giving a candidate a week-long assignment is one of the most common methods of testing. If you don’t have the technical expertise to produce the test yourself then consider getting a freelancer to draft one instead. Are you looking to hiring IT professionals? Check our database and find the talent you need!